In each case, I could have used a better method of recording audio. After a little research I found that many people have chosen to use the Blue Snowball microphone. 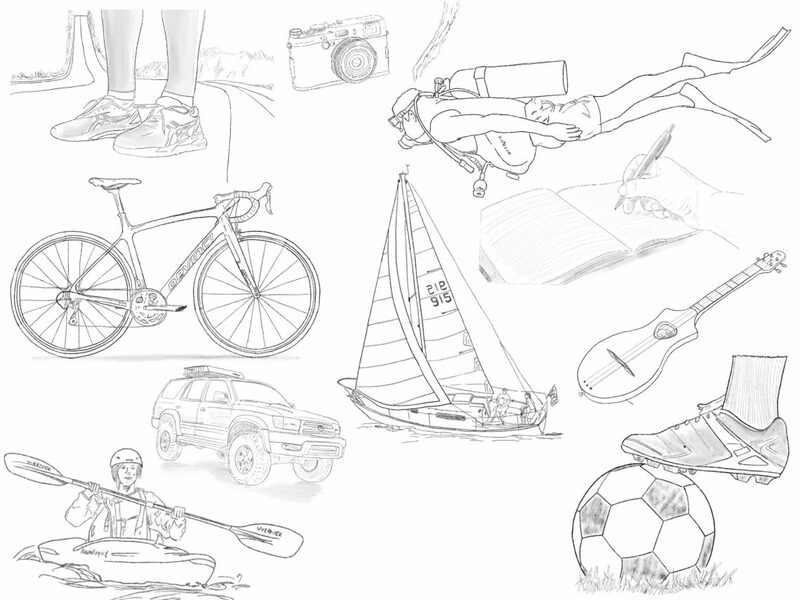 I don’t know anything about microphones… absolutely nothing. I trusted the reviews. 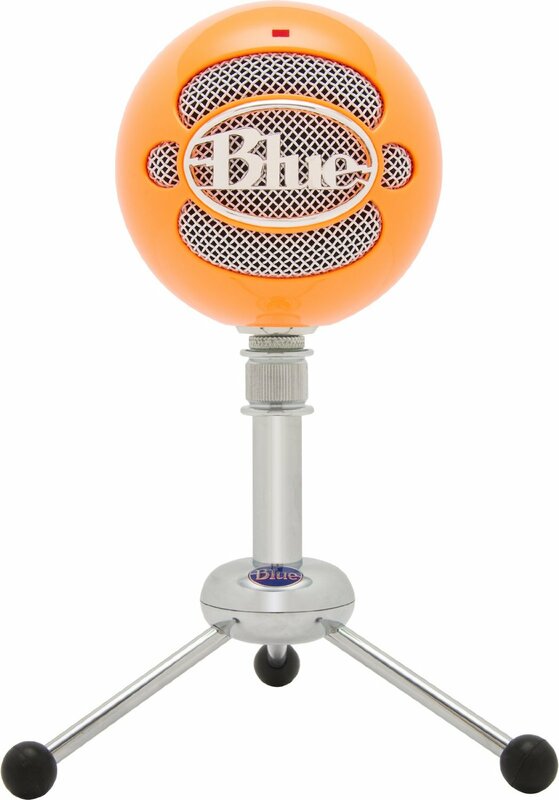 When searching Amazon for a Snowball microphone I came across an orange version of the Snowball… bonus! I’ll be posting a review of the above microphone shortly along with a couple iPhone app overviews. Plan is to use this microphone and see what it can do.